Home Exciting News New Forms Feature on App! New Forms Feature on App! Our app has a brand new feature! 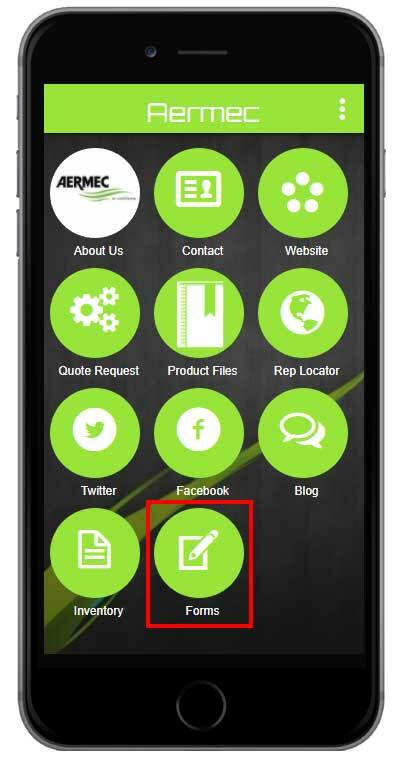 Access all of our online forms via the app. We even have a start up form that can be used on site, just fill it out and submit! Next PostAermec’s Annual Training Seminar!